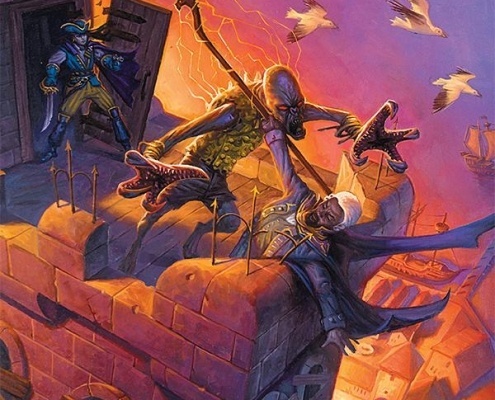 Green Ronin Publishing was one of the first d20 System third-party publishers back in 2000, and won many awards for our books that were compatible with the World’s Most Popular roleplaying game. With the OGL community coalescing around the Pathfinder RPG, it was a natural evolution for us to start publishing compatible material. 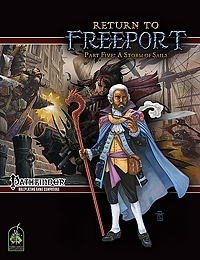 We started off big with the Advanced Bestiary and Freeport: The City of Adventure for the Pathfinder RPG, and we’re not done yet!